Perhaps, with traffic seemingly always getting worse people just don’t want to deal with that pesky third pedal. After all, it’s pretty easy to get into a car and shift into drive. But is it as fun ? 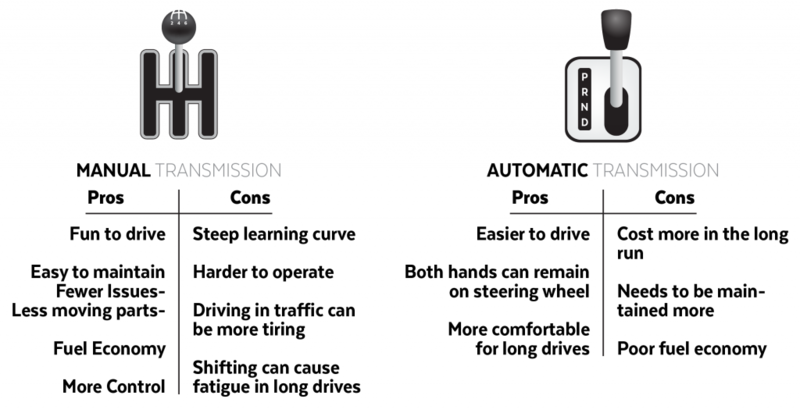 Vehicle engineers are designing automatic transmissions so good that its hard to fault anyone for not buying a manual anymore. Take BMW’s M5, for instance, it has a twin clutch transmission that is capable of handling more than 500hp but will allow the car to doddle around town. Having that much power on a manual would require stiff clutch springs and this in turn would create a very stiff or heavy clutch feel. Not everyone wants that in a luxury car. Better still when you go to use all that power the transmission changes to an aggressive set up at the push of a button. Millisecond up-shifts, rev matching down-shifts, and when your done, hit the button and its back to normal. Options you wouldn’t have with a manual, it’s hard to argue in favor of the latter. Lightening fast shifts, it will never have a woefully embarrassing mis-shift, and if you feel the need to shift manually, you have the shift paddles located behind the steering wheel. On paper, the new automatics are the way to go, or are they? Sure you’ll never mis-shift, but at the same time you’ll never get it right either, because technically you didn’t do anything, the car did. That rewarding feeling of not popping the clutch on a hill and pulling away seamlessly. For me, as good as the new automatics are, they take away the mistakes, and thus the reward for getting everything right. For me the 2-3 upshift is an incredibly rewarding shift when driving a vehicle, and consequently going back the other way is just as fun. Rev matching on down shifts getting that perfect heel/toe motion as you prepare for the next corner. I love all the foot work that goes into shifting and driving a manual transmission. It makes the driving experience so much more cohesive, driver and machine as one. Not that you can’t get that feeling driving an auto but I can’t help but feel I’m missing out on something. 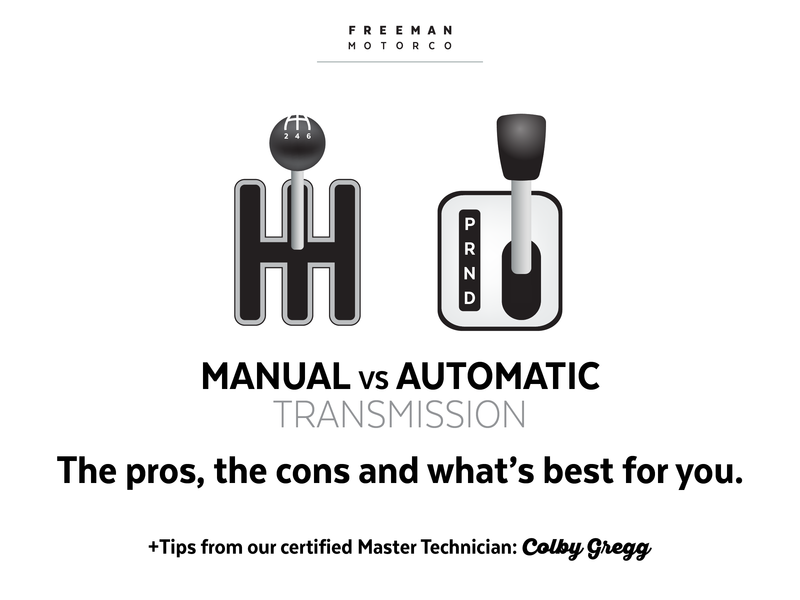 Don’t get me wrong, automatic transmissions are great, long drives and heavy traffic why bother with a manual? Furthermore the unfortunate reality is that scenario is likely what your car will see the most of. Still though, I hold on to my manual, inching along in traffic waiting for the weekend country drive that makes it all worth it. Luckily, I am not the only one who feels this way. BMW will be offering the new M5 in a manual transmission albeit only available in the American market place but hey, its a start. Q: What organizations is Freeman Motor Company affiliated with for this trip? A: Freeman Motor Company has been involved with Africa New Life in child sponsorship, support raising funds for transportation needs and hosting food packing events since 2008. We love the mission of ANL. ANL exists to transform lives and communities through preaching the gospel of Jesus Christ and acts of compassion. “Our model of caring for the whole child recognizes that, with educational sponsorship being central, there are four other factors necessary for children to succeed: stable home, growing faith, community development and healthy body.” The Freeman staff has a desire to make a difference in children both here and abroad. Getting a first look gives us the ability to work together to help make the difference. 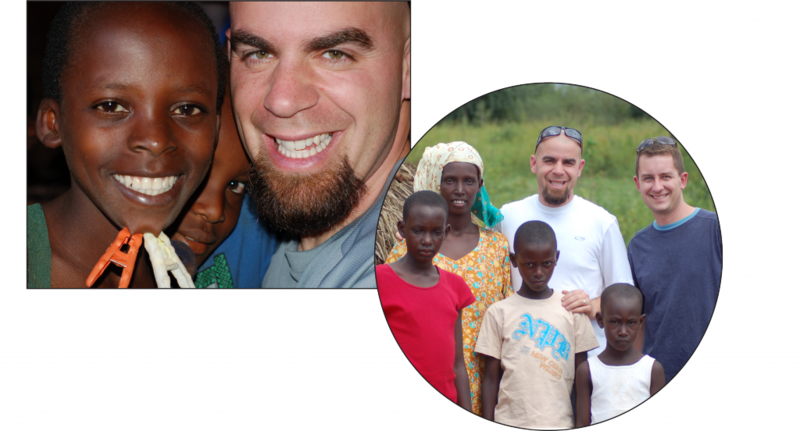 We are taking a team of 18 employees and family to Rwanda, Africa on June 23rd. Freeman Motor Company has recently learned of These Numbers Have Faces. They believe educated, empowered, and community driven young people are the best vehicles for social change. To solve many of the problems Africa faces, the continent needs talented young people with formidable character, ethics, leadership skills, and a deep passion for their communities. This mission could not line up closer for us at Freeman. Together, we will facilitate a 4 hour training course in Rwanda on goal setting, implementation and money management. Q: What has Freeman Motor Company done in previous years to contribute to ANL? 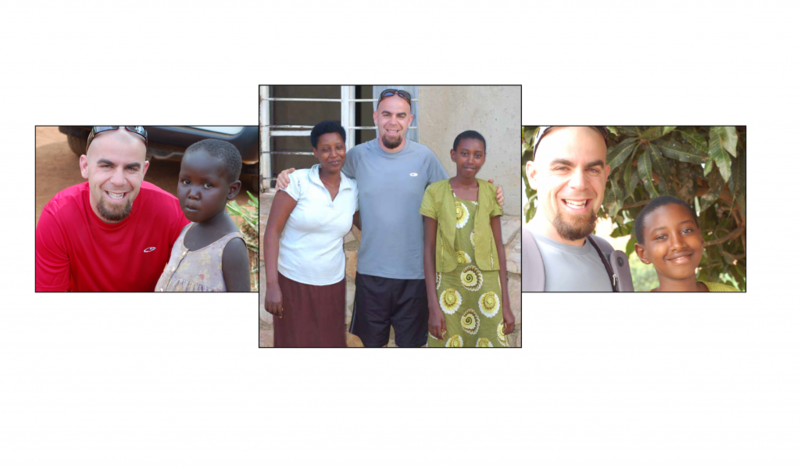 A: My friend Alden Strealy and I traveled to Rwanda, Africa in January 2010. Our mission was to see the needs of people and how Africa New Life was responding. Alden and I were overwhelmed by the spirit of the people. How could one with so little have so much warmth, love and respect? ANL exists to educate children who would otherwise not be in school in a faith based atmosphere. There efforts are paying off as they have been awarded by the government time and time again for some of the top schools in the country. When a child is educated through the schools they then become productive for society and then give back to their family, pulling them out of poverty. It’s a wonderful circle of life. I was amazed at how frugal ANL is with it’s funds. The conclusion was, ANL is making a deep long lasting difference. Alden and I were on board 100%. FMC has hosted two food packing events supporting Africa New Life. With a team effort led by Penelope Fain and over 1,000 local volunteers each time; over 200,000 meals were packed each time. The ability for FMC to host families, churches, groups and organizations together was none other then amazing. We saw so much benefit before the actual meals hit the shores of Africa. 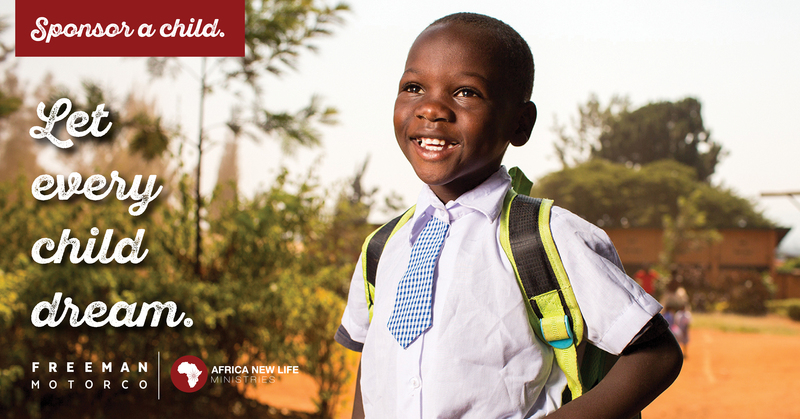 We at Freeman are honored to partner with Africa New Life changing one life at a time. Q: What is the intent/purpose of bringing Freeman Motor Company to Africa? Why Rwanda? A: Freeman Motor Company has three wildly important goals we live by. One of them is giving back to our community. We believe ones interest lies in his or her investments. Giving time, money and heart allows us as a team to buy into what we cherish. We are excited to be going as a team to experience what Africa New Life is doing as a partner in Rwanda and to serve as facilitators with These Numbers Have Faces. Living life to the fullest means stepping out of our comfort zone. The Freeman Team is ready! Q: How many years have you participated in ANL or similar trips to Africa? A: My wife and I were invited by Jed and Krista Schroder in 2008 and involved Freeman Motor Company soon after. Q: How would you suggest someone get involved in ANL? What benefits or rewards do you get from sponsorship? A: Getting involved in Africa New Life is really quite easy. One must only complete some background reading on their website to begin to wrap your head around how much ANL is doing and the impact you will have. There are many children of all ages and both genders who would cherish the chance to be adopted by a sponsor. For a very small amount of money, you can change a child and later a family for life. I was sold! We have watched Stella grow for 8 years now. She was our first sponsored child who now is graduating from high school. Excited to see the sponsorship work so well, we just signed up for two more. Q: How many FMC employees are going? A: 18 employees and family members. Q: If you had one piece of advice to give to someone questioning to donate/sponsor, what would it be? A: This is a long term commitment to a child who will become fully dependent on you till graduation. Your ability to commit will change their life, family and communities future forever. Q: What is your most memorable moment from a previous ANL trip to Rwanda? Anything particular stick out? A: One of my most memorable moments was playing in a field with homeless boys. We would hold them by their frail arms and swing them around in a circle. They would laugh and then try and feel the hair on my arm. They do not have hair on their arms. Getting closer and closer, they would kindly ask with those big brown eyes, Mr. Freeman, would you please sponsor me so I can go to school. Wow! These children see education as the gateway to their future. How could I save more? Q: What was the most rewarding experience you’ve taken from going to Africa / being involved with ANL? A: Being a part of a quality faith based organization like Africa New Life gives us a safe way to help change a life. It really could not be easier. The most rewarding experience was the delivery of the Toyota to Kageyo, Rwanda. Located two hours by vehicle from any civilization, this would be the first source of transportation the village would have to transport food and the sick. I think I have often thought about what I was going to give to the children of Rwanda. The reality came true in 2010. I am humbled by merely watching children laugh and love without knowing where or when there next meal will be. My worries of life seemed to pale in meaning. What has seemed once meaningful faded away. How was I to keep this reality?… Keep giving back and counting my blessings instead of my shortfalls. 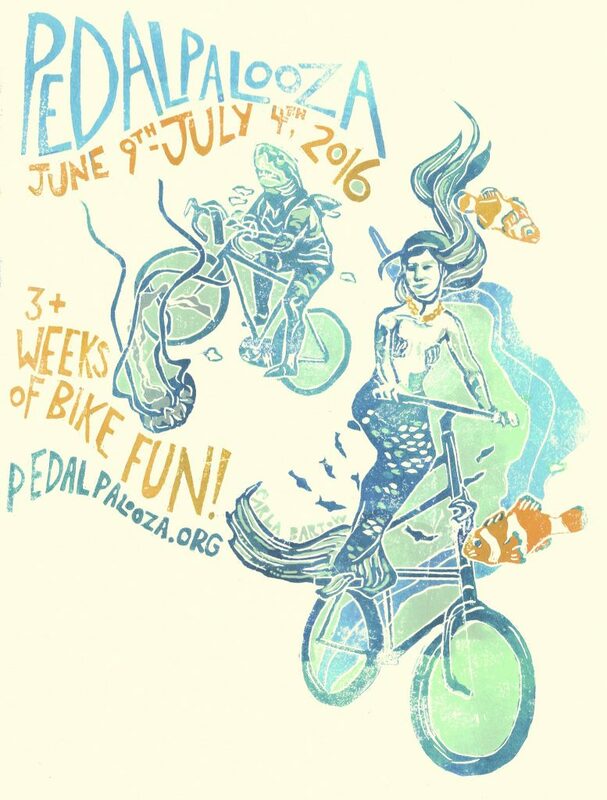 Join in on the fun and celebrate Portland’s love for bicycles.